BIRTH. LIFE. THE START. BRAND NEW. OH BABY. 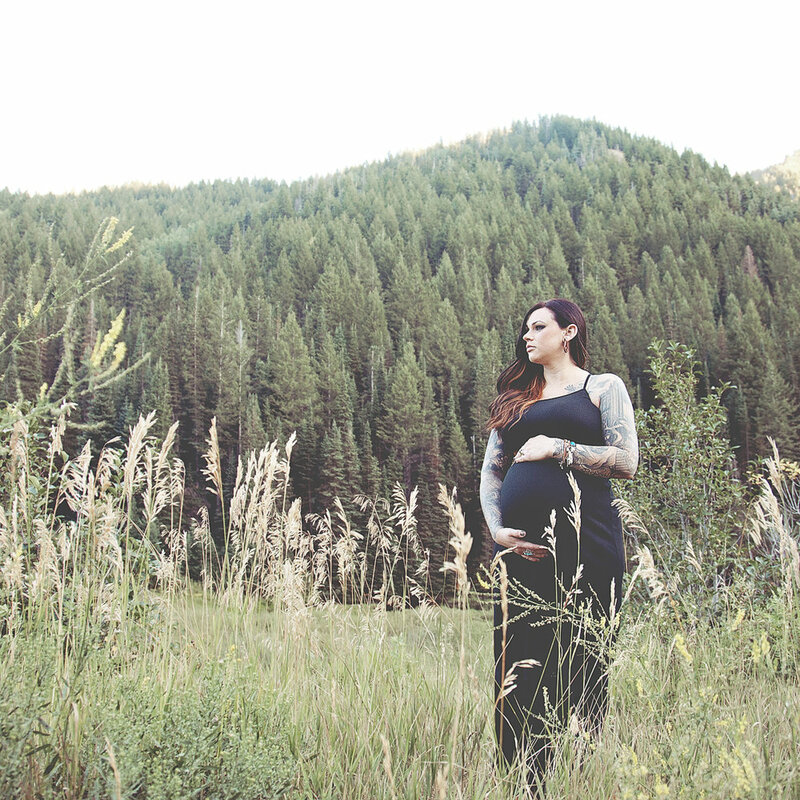 You'll find pricing for maternity, birth, and newborn photography below. Pricing excludes sales tax and travel fees where applicable. Please inquire for final pricing and booking information. Sale and promotion will be reflected upon booking.